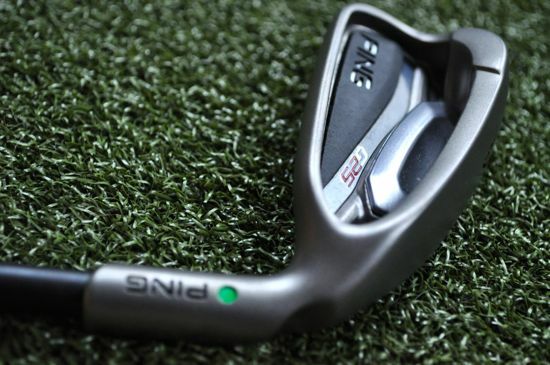 Ping continues to put out some amazing clubs and the newest G25 Irons are no exception. 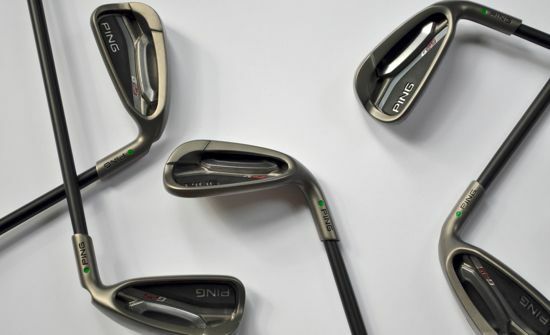 I recently decided to put up my go-to irons for a bit and spend some time with some of the new game improvement irons. 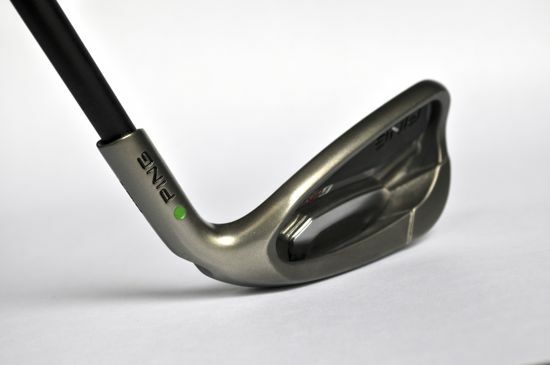 The Ping G25s are the first irons that I decided to put in the bag and spend some time with. 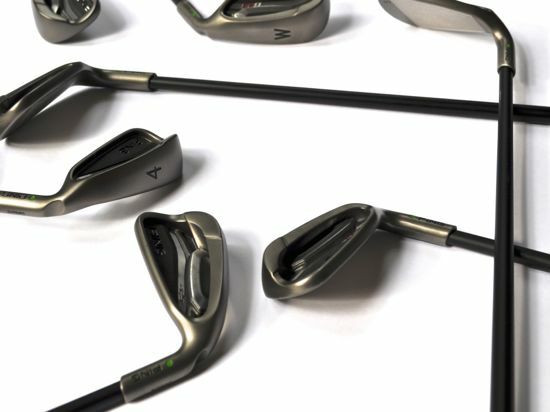 I know you hear this all the time, but if you’re not getting fit for your clubs then you’re likely making a substantial investment in the wrong equipment. 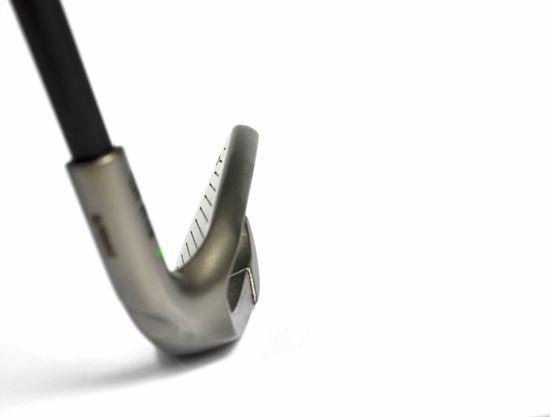 The cost of getting fit is minimal when you compare it to the amount of time you’ll spend with the wrong clubs or an incorrectly configured set. 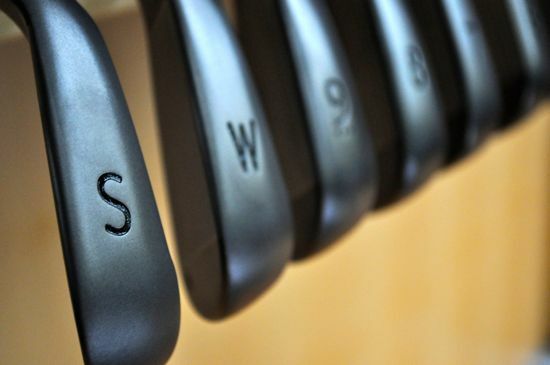 It’s absolutely worth the time and the wait to get the right clubs. Although I’ve been fit multiple times for Ping clubs, I decided to do it again and ended up going for a configuration that I would never have opted for if it wasn’t for the fitting. I spent around an hour being fit for the G25s with Sam Brewer (a National and Regional Club Fitter of the Year for PING) at North Ridge Country Club in Raleigh, North Carolina and it was an all-around great experience. Sam and a few others from the club made me feel perfectly at home and did a great job in dialing in my lie adjustments, shaft selection, and helping me determine the ultimate set makeup for my everyday golfing. When I left North Ridge, I was confident that my setup for the G25s was tuned for my game and the results of playing with the clubs have reinforced for me how critical it is to take the time to get properly fit. 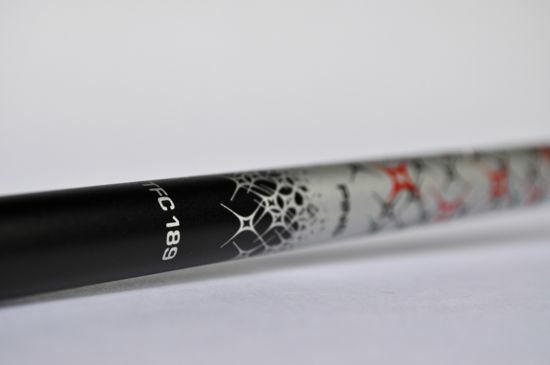 The major surprise that came out of the fitting was that I preferred the feel of the Ping TFC 189 graphite shafts. 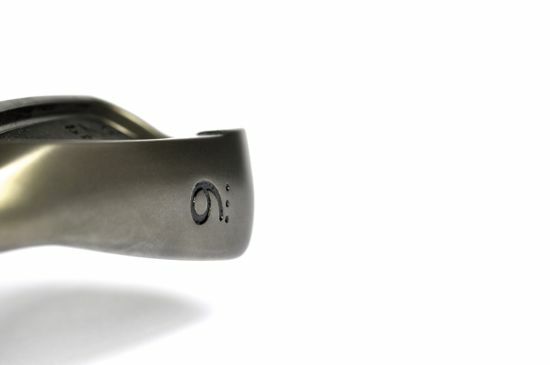 There was just something about the smooth feel that felt right to me and in retrospect it was a great choice. My full set makeup was the Green Dot G25 4 Iron through Utility Wedge with the TFC 189 graphite shafts. 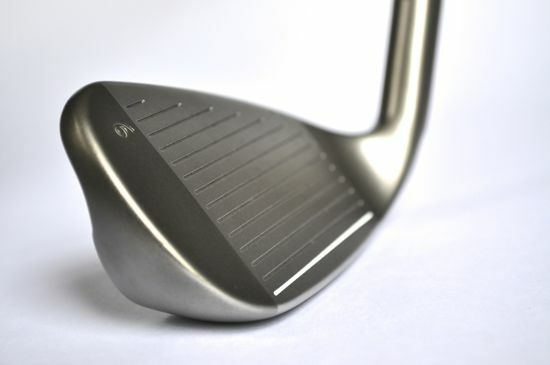 Using the Game Improvement G25s with graphite shafts was certainly a big shift from the setup that preceded the G25s (a set of forged blades with steel shafts). I was looking for a bit more consistency in my shotmaking and that’s exactly what I received with the new clubs. 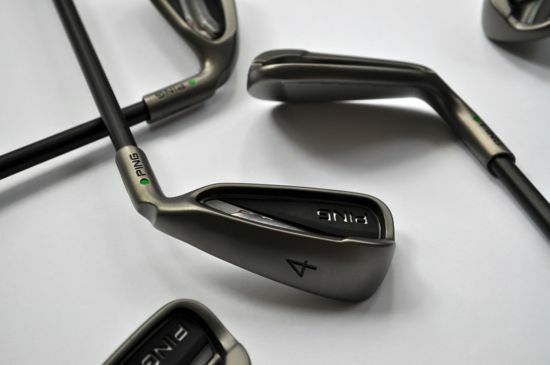 As far as looks go – the G25 Irons with the black graphite shafts are certainly a good looking set of clubs. It did take me a while to get used to moving to a thicker top line, but it’s a necessary evil when looking at moving to a game improvement makeup from a forged blade setup. 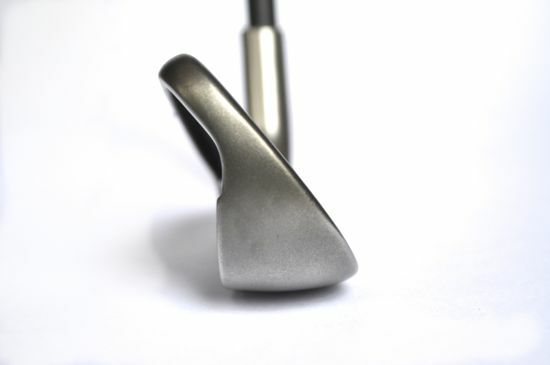 Fortunately, the performance of the irons won me over and although the irons are certainly more bulky than I’m used to, my consistency has improved greatly. Another big shift for me was in the distance. 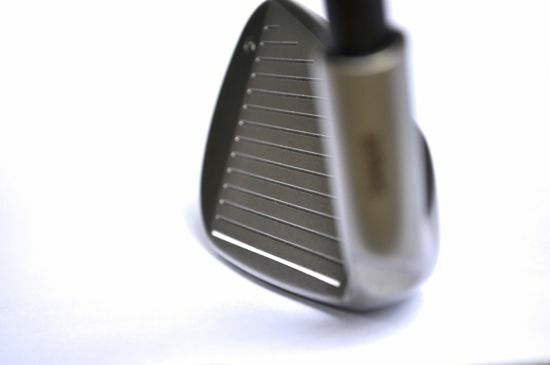 Going from traditional lofts to the strong lofts found in the G25 set (similar to other Game Improvement irons) coupled with the extra distance I received out of the graphite shafts resulted in a distance increase between 15 and 20 yards. Although I’m not someone that jumps at the opportunity for improved distances, it certainly does have a tendency to bring a smile to your face when you’re one or two full club lengths difference with a new setup. 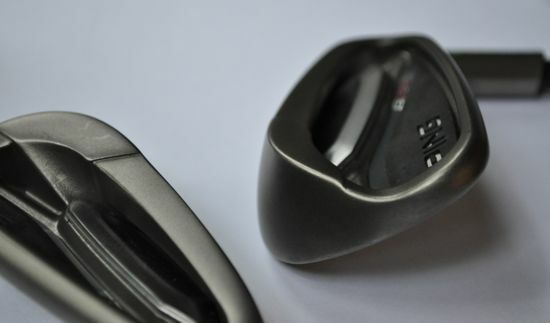 Having the G25s in my bag has had the psychological impact of allowing me to swing the clubs quite a bit easier than I had been swinging before. Part of this is the distance change and part is the reinforcement that you get when standing over a game improvement club at address. The result is that I can easily come to grips with swinging the clubs easy and the outcome is that I’m seeing improved predictability in my shotmaking. While the move to the larger club heads came rather quickly, the area that I never quite made the full transition to was with the wedges. I ended up keeping the 4-PW and the UW in the bag, but I did end up dropping the SW from the bag and replacing it with a few forged wedges. Although I hit the Sand Wedge just fine, I did continue to long for that feel that you can only get with a forged set of wedges. 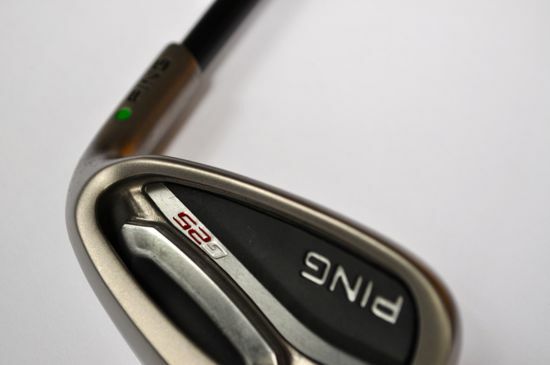 The Ping G25 Irons were exactly what I needed to provide a bit of stability to my iron play. 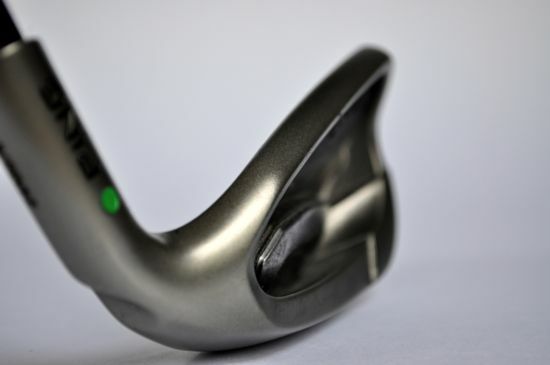 The clubs are extremely easy to hit and I know within a few yards what my carry distance with each of the irons will be when I pull them out on the course. 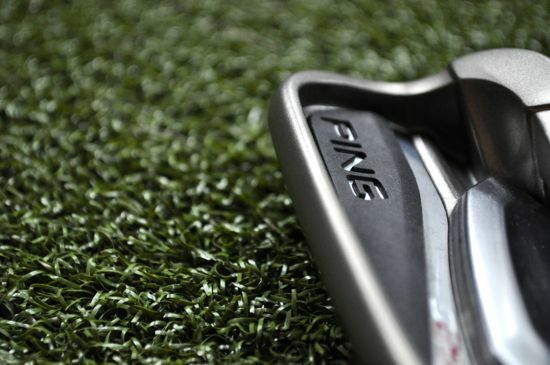 I’ve been amazed at how easy these irons are to hit and the clubs certainly look great – exactly what we’ve come to expect from Ping in the Game Improvement iron category. 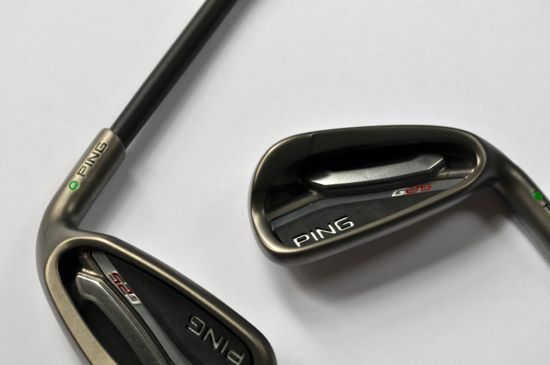 If you’re looking for some clubs to give you better consistency and that will perform – the Ping G25 Irons are worth checking out.